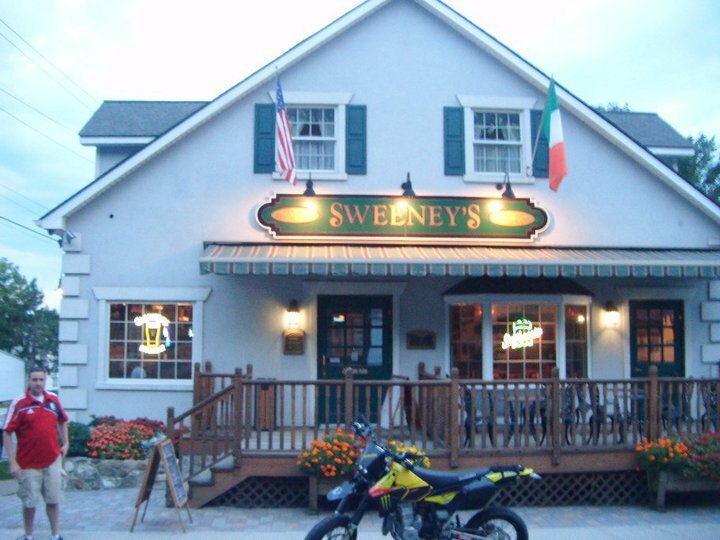 Set in the cozy village of Walden, NY, Sweeney's boasts its very own building set in the charming downtown area. With a full deck area for fair weather, the entrance is well-lit and welcoming, leading into a large dining area and a well crafted, authentic Dublin styled wood bar. With large televisions in full view (for soccer! ), the best music playing, and all the friendly faces, you're sure to be welcome at Sweeney's. Pull up a stool, order a drink, and enjoy yourself.